DETROIT — Rashida Tlaib will be one of two Arab American and Muslim women ever to be elected to Congress after winning the seat of former U.S. Rep. John Conyers Jr. and defeating Brenda Jones’ last minute write-in campaign, on Tuesday. The Palestinian American and vocal critic of President Trump was announced the winner of the 13th District Congressional seat, 40 minutes after the polls were closed. Tlaib had 84 percent of the vote with 100 percent of precincts reporting on Wednesday afternoon. Tlaib received 163,782 votes while Sam Johnson, the Working Class Party candidate, received 21,978 votes and Green Party hopeful Etta Wilcoxon earned 7,903. No Republican candidate was on the ballot in the district. 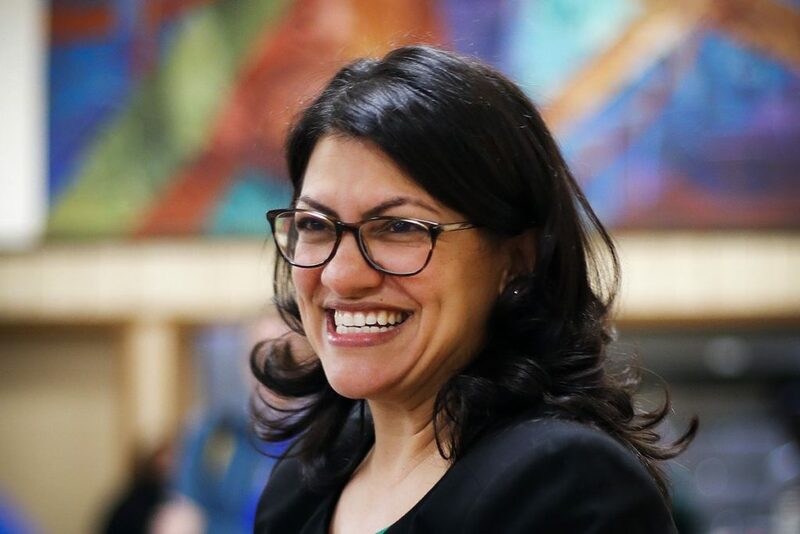 Rashida Tlaib smiles during a rally in Dearborn, Michigan. Tlaib, 42, an attorney and community organizer, led fundraising in the race. Her platform included addressing Detroiters’ concerns about water shutoffs, high car insurance rates, leaky fire hydrants and safer neighborhood intersections. Rashida Tlaib’s uncle, Bassam Tlaib, said Wednesday that “the family, the village and the region are all proud” of her historic victory. 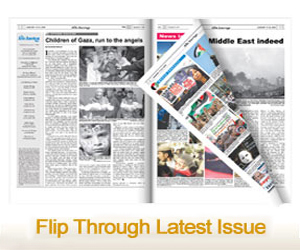 He said his niece plans to wear traditional Palestinian dress and have a Quran during her swearing-in ceremony. He expects her to “serve the Palestinian cause” in her new role. 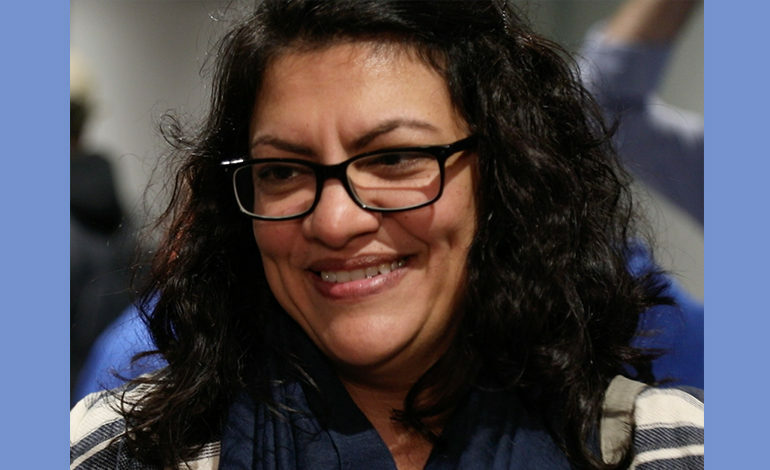 Rashida Tlaib was born in the United States to Palestinian parents. Her mother is originally from the West Bank. Tlaib and Ilhan Omar, a Somali American Muslim who won the Congressional seat in Minnesota’s Fifth District, will be the first two female Muslim and Arab American members elected to the U.S. Congress. Democrat Ilhan Omar becomes one of the first Muslim women elected to the House of Representatives. 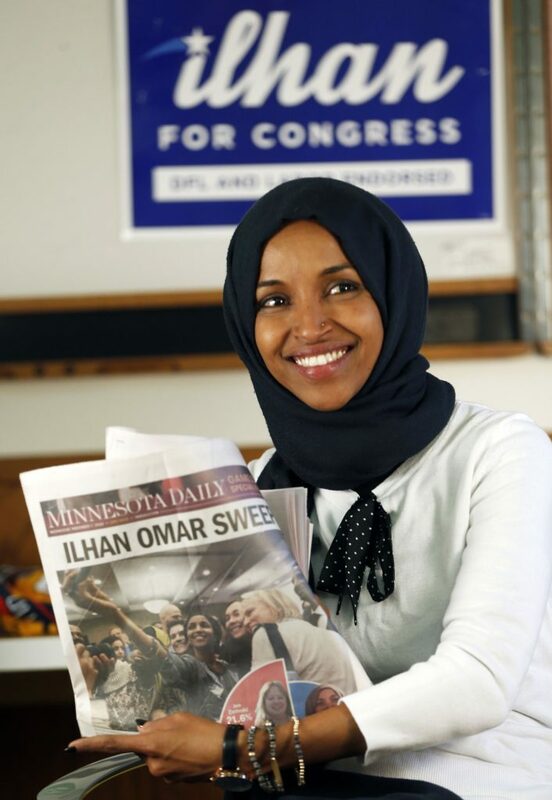 Omar, a 36-year-old Somali refugee who immigrated to the United States as a teenager, beat Republican Jennifer Zielinski to take the seat vacated by U.S. Rep. Keith Ellison, who decided to run for Minnesota attorney general. Omar said she’s looking forward to going to Washington “to join a very diverse, bold progressive caucus” and work to expand funding for infrastructure projects, expanding the availability of health care and strengthening education. Jones, 59, angered some Democrats by declaring her last-minute, long shot maneuver in an attempt to upset Tlaib, but cited concerns about the “integrity” of the primary election. Jones spent the day visiting polls to spread the word about the write-in, according to the Detroit Free Press. The chair of the 13th Congressional District Democratic Party, Jonathan Kinloch, has called Jones’ write-in campaign a “major distraction” from helping other Democrats on the ticket get elected. In the race to finish out Conyers’ unexpired term in office, Jones defeated two minor party candidates. She would temporarily represent the district for an estimated seven weeks, from mid-November through Jan. 2. 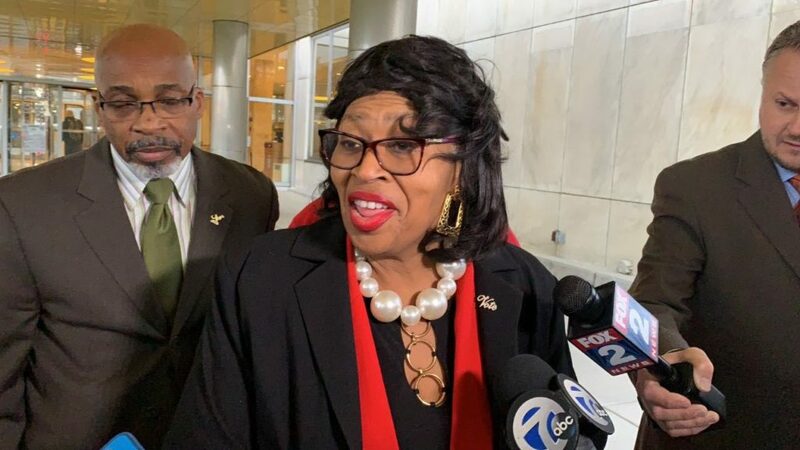 She has not said whether she intends to resign her elected city post as Detroit’s City Council president before taking office in Washington, but House leadership says there’s no precedent for allowing a member of Congress to also hold local elected office. The seat in the 13th District, which includes parts of Detroit and other cities in Wayne County, has been vacant for more than 11 months since Conyers’ resignation in December amid allegations of sexually harassing his female aides. He stepped down after 53 years in Congress.